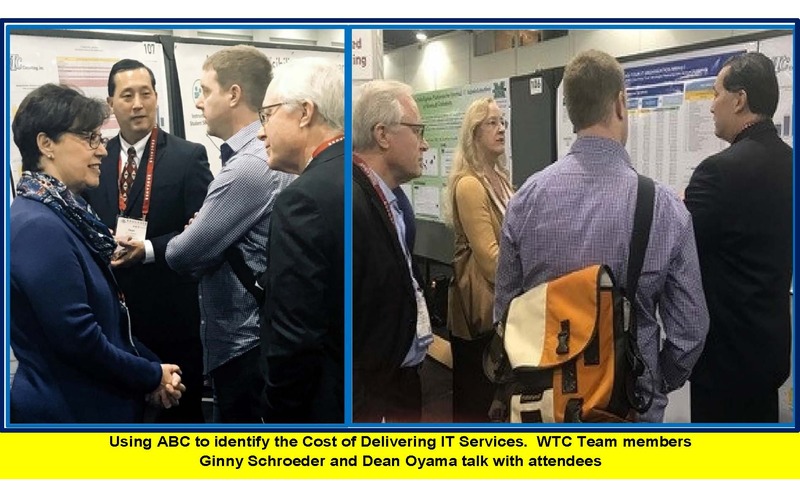 About WTC | WTC Consulting, Inc.
Be sure to visit WTC Consulting, Inc. in Booth #313 during the NERCOMP 2019 Annual Conference, held on March 18-20, 2019, at the Rhode Island Convention Center in Providence. The NERCOMP Annual Conference plays a pivotal role in bringing together a community of higher education library and IT professionals to build expertise and share information on the latest issues in the field. This conference is the place to connect with peers, share successes (and struggles), and enhance collective learning. The conference will feature presenters and sessions aimed at increasing attendee knowledge, building professional expertise, and providing a venue for networking for the expected 500 attendees. NERCOMP’s mission is to enhance the communications and dissemination of information related to the use of computers, networks, and information technology in education, academic research and education throughout the Northeastern United States. 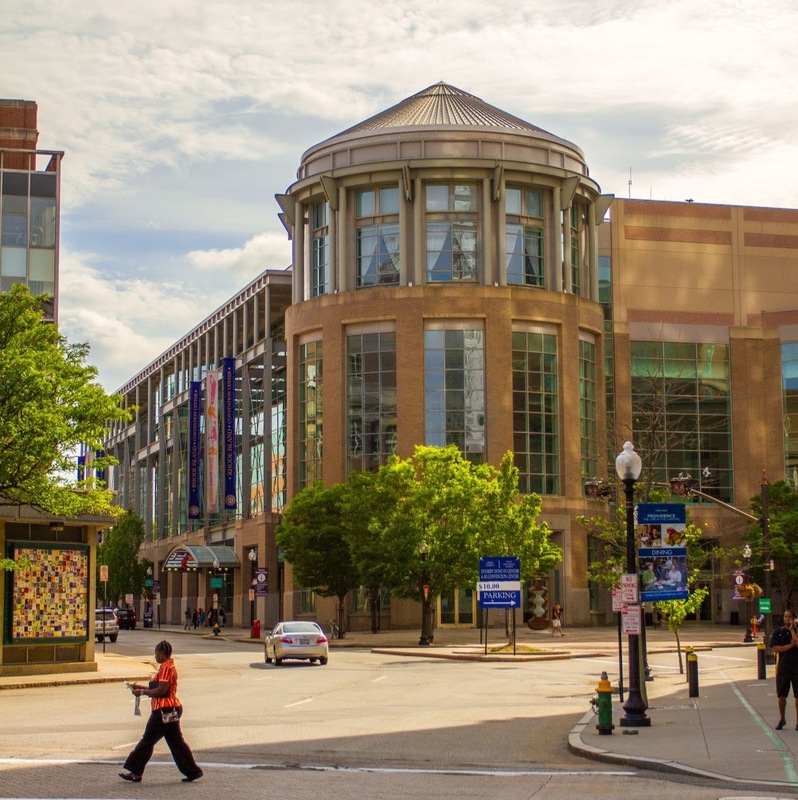 Its 280 plus member institutions are located in Connecticut, Massachusetts, Maine, New Hampshire, New Jersey, New York, Pennsylvania, Rhode Island, and Vermont. NERCOMP is an associate of EDUCAUSE. WTC delivers fact-based consulting services to higher education and healthcare clients. Since 1983, WTC has helped organizations solve their most complex financial, technical, operational, and organizational issues related to information technology, facilities, networking, and telecommunications. WTC has completed more than 1,200 engagements for 265 clients. To learn more about NERCOMP 2019 visit www.nercomp.org. WTC announced today it is one of 15 firms chosen for the new CISOA 2019 Partners in Education Program. This program has been developed to ensure that partner companies may participate at CISOA conferences as well as expand their exposure to the entire CISOA membership. Benefits include use and display of the new programs logo, recognition on the conference website and the conference mobile app, and two webinars per year. Founded in 1987, the California Chief Information Systems Officers Association (CISOA) provides direction to information systems professionals in the California Community Colleges, the largest system of higher education in the nation. CISOA offers an efficient vehicle for communicating among many campuses and constituents, to ensure the network with over 2.1 million students attending 115 colleges in 72 districts is up to speed on current programs and issues. Founded in 1983, WTC has participated in 28 CISOA conferences as a sponsor and exhibitor. We help organizations solve their most complex financial, technical, operational, and organizational issues related to information technology, networking, facilities, and telecommunications. Headquartered in Southern California, WTC is a California Corporation and a California Small Business. 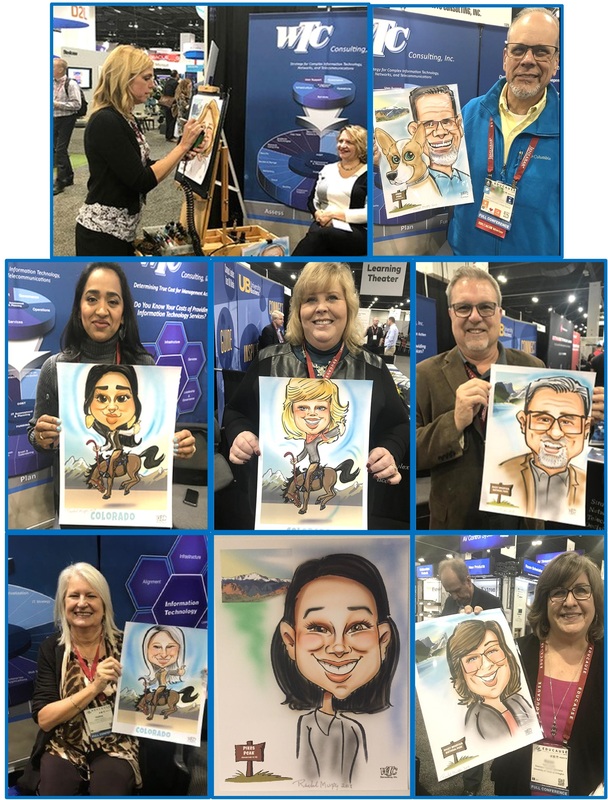 EDUCAUSE 2018 in Denver a Big Success. 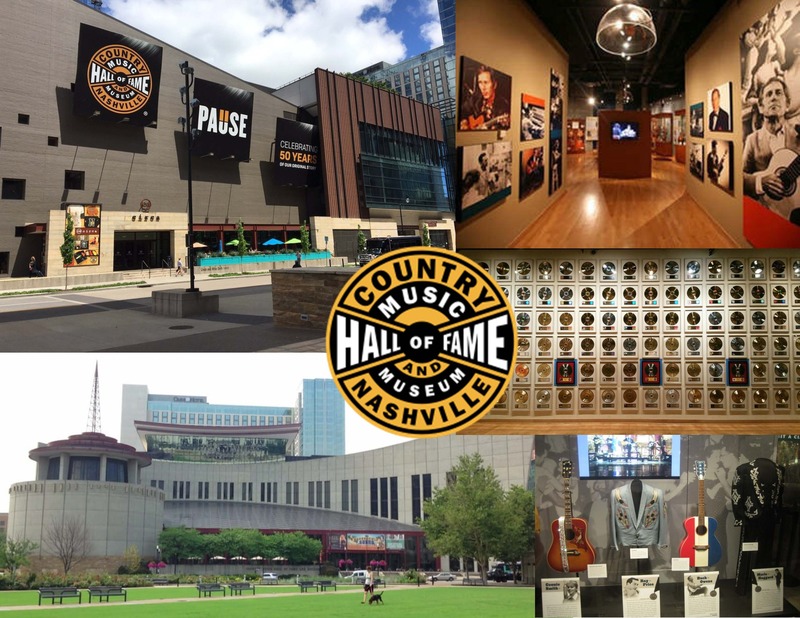 Join WTC Consulting, Inc., Booth 107, at the Society for College and University Planning (SCUP) 53rd Annual Conference on July 14-17, 2018, at the Nashville Music City Center in Nashville, Tennessee. WTC is pleased to exhibit and be a sponsor at this annual event. Over 1,500 attendees are expected to participate. The theme for 2018 is “Setting the Stage for the Future of Higher Education Planning.” Numerous educational sessions and intensive workshops will be conducted on strategic, academic, fiscal, technology, and facilities planning practices that will provide practical solutions and applications. The Society for College and University Planning was established is 1965 and is a community of senior, higher education leaders who are responsible for, or are involved in, the integration of planning on their campuses and for the professionals who support them. SCUP’s Annual Conference & SCUP Commons is a premier conference focusing on best practices in integrated planning. Over 100 vendors will participate in the Commons, the focal point for exhibits, demonstrations, exchange, and learning. 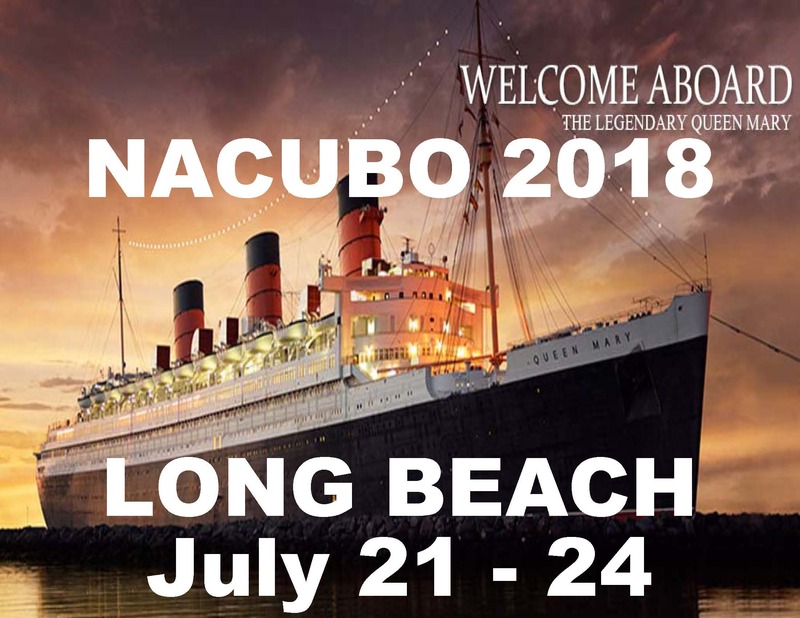 Be sure to visit WTC Consulting, Inc. Booth #1323 at the NACUBO 2018 Annual Meeting held at the Long Beach Convention Center on July 21 – 24, 2018. The 4-day event offers an opportunity for attendees to showcase solutions, initiate provocative discussions, and share effective strategies to manage the many challenges facing campus administrators. The opening event “All Aboard” will be held on the historic Queen Mary docked at its permanent berth in Long Beach since 1967. More than 1,500 attendees and nearly 200 exhibiting firms will participate. The annual meeting features over 80 educational opportunities that include access to thought leaders, engaging learning formats, and avenues for building strategic alliances. The National Association of College and University Business Officers (NACUBO) is a membership organization representing more than 1,900 colleges, universities, and higher education services providers across the country. NACUBO specifically represents chief business and financial officers through advocacy efforts, community services, and professional development activities. The association’s mission is to advance the economic viability and business practices of higher education institutions in fulfillment of their academic missions. The Security Professionals Conference is the premier forum for connecting with higher education information security and privacy professionals. The comprehensive program will include a diverse array of presenters, perspectives, professional experience, and a variety of institutional types–giving participants a chance to network and discuss current trends and issues within information security and privacy. More than 600 higher education IT security and privacy professionals are expected to attend. To learn more about WTC Consulting, Inc., please visit www.wtc-inc.net and our blog www.wtcconsulting.info. To learn more about the conference, please visit www.educause.edu. More than 325 members and exhibitors will attend the California County Information Services Directors Association (CCISDA) Spring Conference, April 15-18, at the Fairplex Hotel & Conference Center in Pomona. The theme of the meeting is “Revving Up Government Technology.” CCISDA is the official organization of the county IT directors and CIO’s throughout the State of California, and represents all 58 California counties in the area of information technology and county government. Founded in 1957, the organization meets officially in conference twice a year. CCISDA facilitates sharing of new computer applications and products, staff development and training, consulting services to member counties and support organizations, and systems integration work between counties, the State of California, and the federal government. CCISDA also has a number of work groups that meet quarterly, including the Information Security Forum and Property Tax. 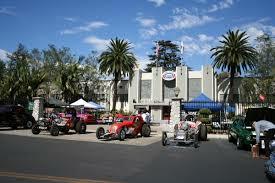 WTC Consulting, Inc. will host the group dinner and event on April 17th at The Wally Parks NHRA Motorsports Museum. 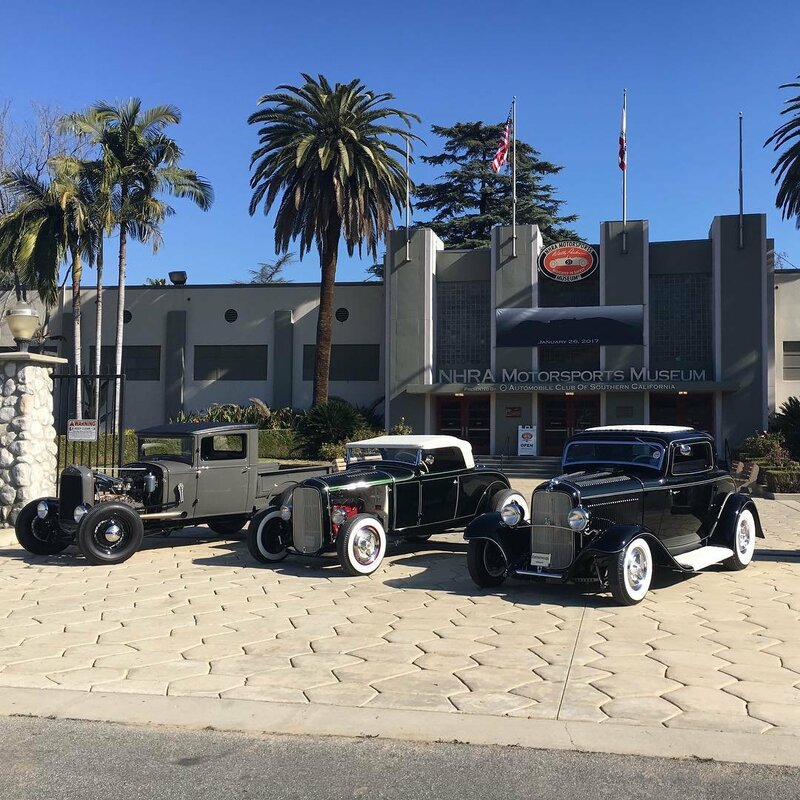 The Museum features an impressive array of vintage and historical racing vehicles–hot rods, customs, race cars, motorcycles, —along with photographs, trophies, helmets and driving uniforms, artifacts, paintings, and other memorabilia chronicling more than 60 years of American motorsports. 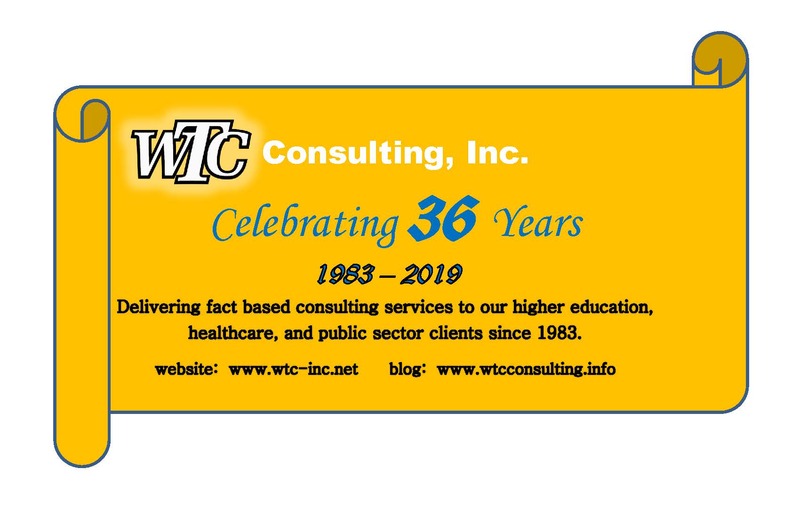 Founded in 1983, WTC delivers fact-based consulting to higher education, healthcare, and public sector clients. We help organizations solve their most complex financial, technical, operational, and organizational issues related to information technology, facilities, and networking. For more information on the spring event, visit www.ccisda.org. WTC Consulting, Inc. is pleased to be a sponsor at the 2018 Enterprise IT Summit, March 5-7, 2018 in Orlando, Florida. 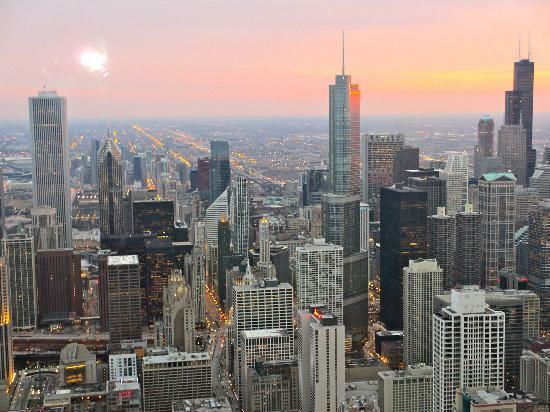 A collaboration between EDUCAUSE, the Association of International Research (AIR), and NACUBO, Enterprise IT summit brings together IT and finance leaders to discuss ways they can work together to address institutional challenges. The theme for the Summit is “Using Information to Drive Meaningful Change,” applying practical applications of analytics to higher education challenges. The event will bring together senior-level professionals in the areas of information technology, business affairs, and institutional research and provide the opportunity to learn about institutional analytics successes and best practices. 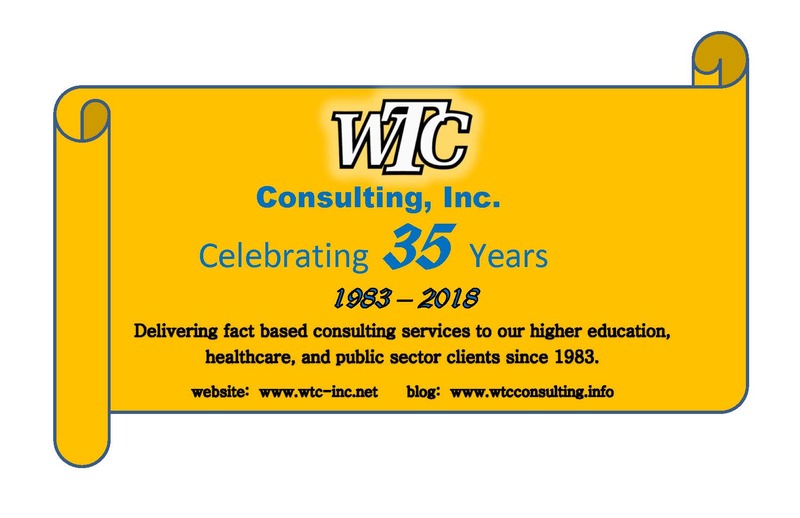 Founded in 1983, WTC delivers fact-based consulting services to higher education and healthcare clients. We help organizations solve their most complex financial, technical, operation, and organizational issues related to information technology, facilities, and networking. To learn more about WTC Consulting, Inc. visit www.wtc-inc.net and our blog www.wtcconsulting.info. 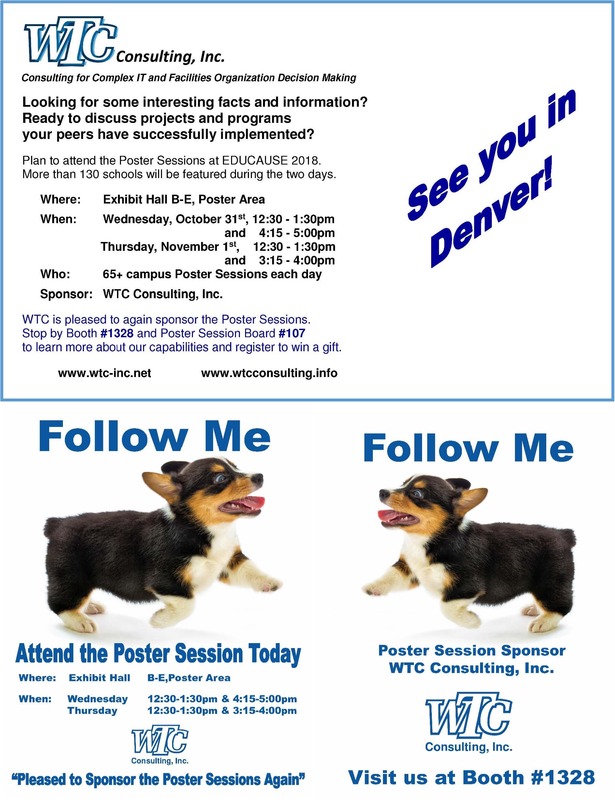 For more information on this event visit the website at www.EDUCAUSE.com. WTC Consulting, Inc. is proud to be a sponsor and exhibitor at the CISOA & 3CBG 2018 Conference. This event takes place at the Ontario Convention Center on March 18-21 in Ontario, California. Participating in our 27th year as a sponsor, WTC will host the Grand Opening Reception from 5:00-6:30 pm on Sunday night in the Conference Exhibit Hall. More than 400 attendees and 125 vendors are expected for the conference. 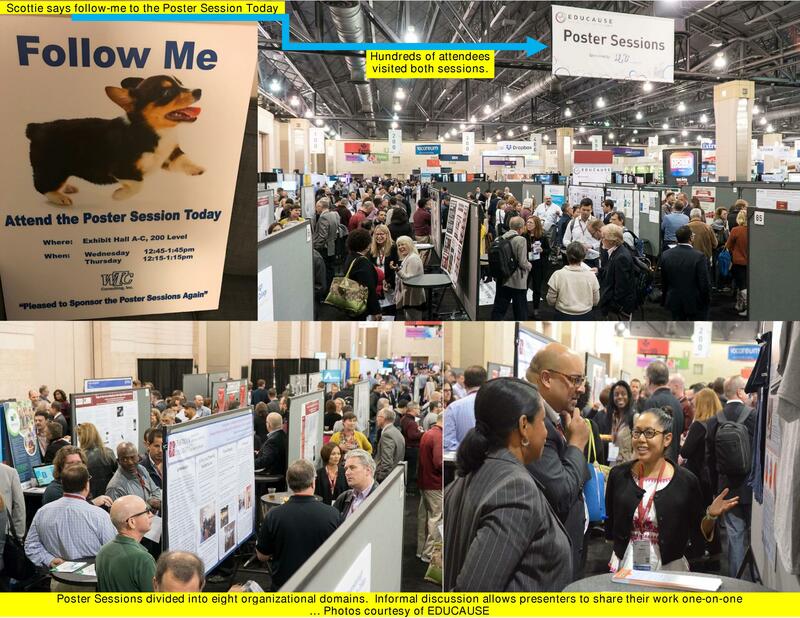 The California Chief Information Systems Officers Association (CISOA) and the California Community College Banner Group (3CBG) have teamed up to hold this annual conference a fifth time. The theme of “Pathways to Student Success” will highlight the importance of student information, how to capture, analyze, protect and store in a secured environment. Created in 1967, the California Community Colleges is the largest system of higher education in the nation, with over 2.1 million students attending 114 colleges in 72 districts. 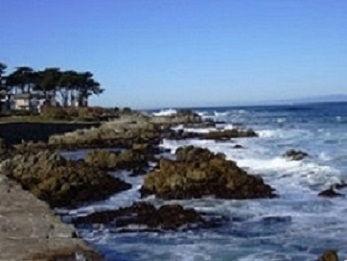 Established in 1987, CISOA provides direction to information systems professionals in California community colleges and increases recognition of the value and necessity of information systems for effective planning and management of individual districts and the California community colleges as a whole. The Organization offers its members a yearlong Certification Program that trains them to lead and manage technology organizations on their campus. 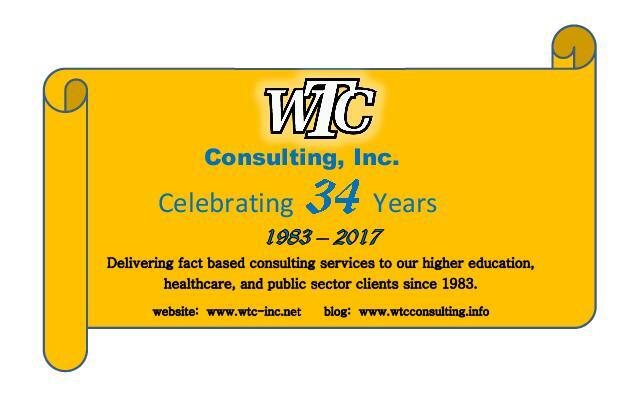 Founded in 1983, WTC delivers fact-based consulting services to higher education and healthcare clients. We help organizations solve their most complex financial, technical, operational, and organizational issues related to information technology, networking, facilities, and telecommunications. WTC has completed more than 1,200 engagements for 265 clients. To learn more about the CISOA & 3CBG conference in Ontario visit www.cisoa.net. WTC is pleased to be one of ten firms chosen for the new CISOA 2018 Partners in Education Program. This program was developed to facilitate CISOA members’ contact with the Partners. Founded in 1983, WTC has participated in 27 CISOA conferences as a sponsor and exhibitor. We help organizations solve their most complex financial, technical, operational, and organizational issues related to information technology, networking, facilities, and telecommunications. 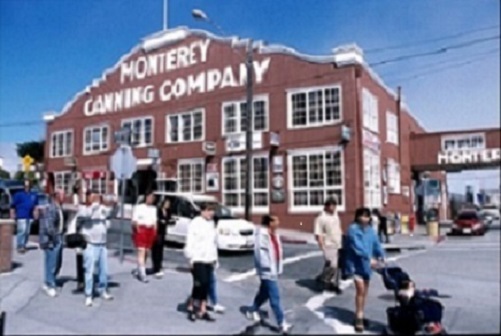 Headquartered in Southern California, WTC is a California Corporation and a California Small Business. Founded in 1987, the California Chief Information Systems Officers Association (CISOA) provides direction to information systems professionals in California Community Colleges, the largest system of higher education in the nation. CISOA offers an efficient vehicle for communicating among many campuses and constituents, to ensure the network with over 2.1 millions students attending 114 colleges in 72 districts is up to speed on current IT programs and issues. To learn more about CISOA visit www.cisoa.net. Be sure to visit WTC Consulting, Inc. in Booth #314 during the NERCOMP 2017 annual conference, held on March 27-29, 2017, at the Rhode Island Convention Center in Providence. The theme for this year’s conference is “Community and Collaboration Come Together”. The theme reflects that communities are as important as the individuals who make them, and the diverse community can work together to enhance collective learning and make transformation in higher education possible. The conference will feature presenters and sessions aimed at increasing attendee knowledge, building professional expertise, and providing a venue for networking for the expected 550 attendees. The keynote presentation “Robot Ethics and the Future of Human – Robot Interaction” will be delivered by Dr. Kate Darling, Research Specialist, MIT. WTC delivers fact based consulting services to higher education and healthcare clients. Since 1983, WTC has helped organizations solve their most complex financial, technical, operational, and organizational issues related to information technology, facilities, networking, and telecommunications. WTC has completed more than 1,200 engagements for 265 clients. To learn more about NERCOMP 2017 visit www.nercomp.org. WTC Consulting, Inc. is proud to be a sponsor and exhibitor at the CISOA & 3CBG 2017 Conference. 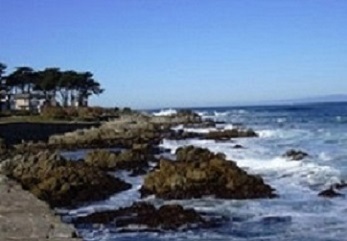 This event takes place at the Hyatt Regency Monterey on March 26-29 in beautiful Monterey, California. Participating in our 26th year as a sponsor, WTC will host the Grand Opening Reception from 5:00-6:30 pm on Sunday night in the conference Exhibit Hall. More than 400 attendees and more than 125 vendors are expected for the conference. 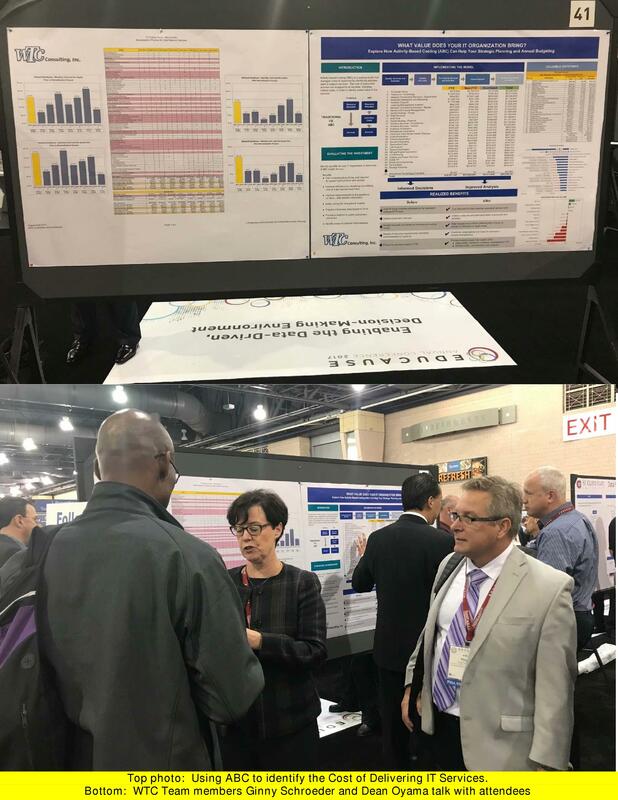 The California Chief Information Systems Officers Association (CISOA) and the California Community College Banner Group (3CBG) have teamed up to hold this annual conference a fourth time. The theme of “Securing Student Information” will highlight the importance of student information, how to capture, analyze, protect and store in a secured environment. Founded in 1967, The California Community Colleges is the largest system of higher education in the nation, with 2.4 million students attending 113 colleges in 72 districts. ACUTA 2017 in Chicago: ASPIRE to Excellence! Be sure to visit WTC Consulting, Inc. in Booth #407 during the ACUTA 2017 46th Annual Conference & Exhibition. 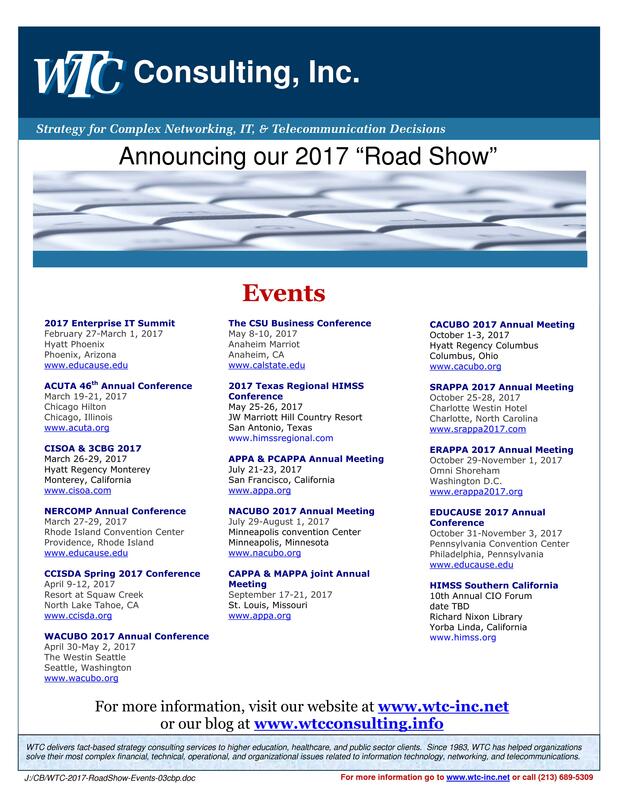 The event takes place March 19-22, 2017 in the Hilton Chicago. ACUTA, the Association for College and University Technology Advancement, is an international non-profit educational association serving colleges and universities. ACUTA represents over 1700 individuals at nearly 500 institutions of higher education with members ranging from small schools and community colleges to the largest institutions. WTC delivers fact based consulting services to higher education and healthcare clients. Since 1983, WTC has helped organizations solve their most complex financial, technical, operational, and organizational issues related to information technology, facilities, networking, and telecommunications. WTC has completed over 1,200 engagements for 265 clients. To learn more about ACUTA and the annual meeting go to www.acuta.org. 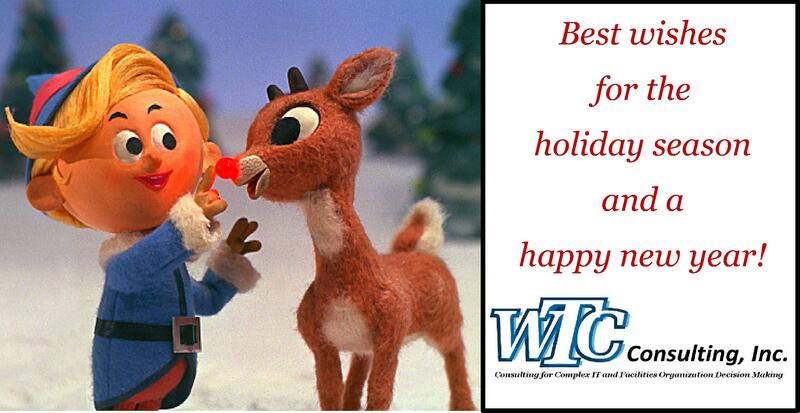 To learn more about WTC Consulting, Inc. visit www.wtc-inc.net and our blog www.wtcconsulting.info. WTC has been a member of ACUTA since 1988.